Want to be at peace with yourself, the Earth, and the animals? Practice Ahimsa! Ahimsa is a Sanskrit term which translates roughly into non-injury to living beings or dynamic harmlessness. 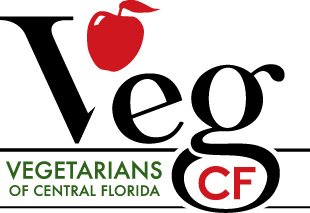 Central Florida Earth Day features ongoing free activities, such as yoga and meditation, at the Mind Body Spirit area! Massage will be provided throughout the park (for $1.00 per minute). 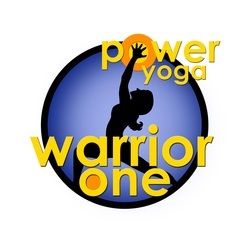 Mind Body Spirit is presented by Warrior One Power Yoga. Located in the trendy Audubon Park Garden District, Warrior One offers a variety of classes for students of every level and background, including both heated and non-heated classes, Power Yoga, Flow/Vinyasa, Yoga Basics, Family & Kids Yoga, Yin Yoga, and Restorative Yoga, as well as some unique fusion classes such as Yoga Sculpt, Bootcamp Yoga Fusion, and Barefoot Zumba. Visit the website for full class schedule and descriptions. Also join Warrior One in the Earth Kids Zone at 3:00 p.m. for Kids Yoga! *Classes are 30 minutes in length; mats and additional props will be provided if you don't have your own. Wear something comfortable, light, and breathable if possible, and be prepared to move, sweat, breathe, and relax, as each class will provide the perfect balance of standing poses, seated & reclining stretches, and deep relaxation, for a total mind-body work-out AND work-in, regardless of your yoga experience or level. Namaste!